Normandy is a region in the north western part of France. 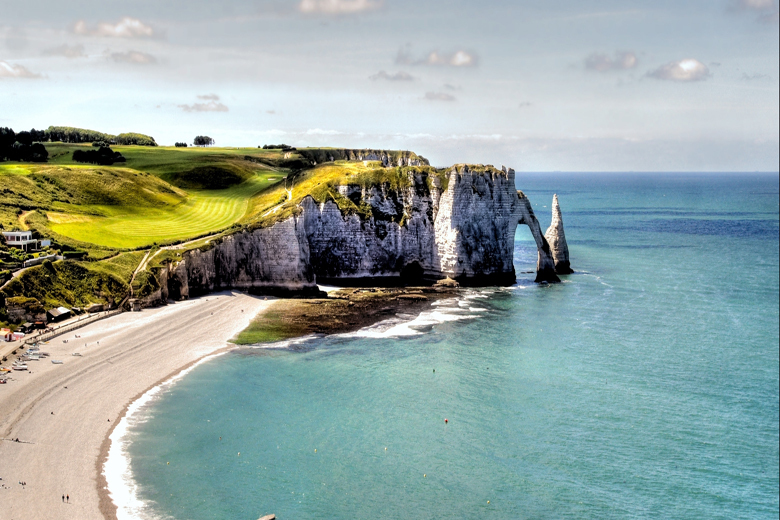 The coastline of Normandy has established itself as a popular holiday destination due to its wide beaches, impressive white cliffs, historic cities and rich history. If you love nature, Normandy is the place to be. The region is known for its wide beaches which are surrounded and framed by rugged cliffs. Take a walk on the beach and enjoy the sunset after a long and active day. There are also endless possibilities to practice water sports. In Normandy you have the chance to go sailing, (kite) surfing, water skiing, wakeboarding or you can go on a tour with a canoe. In most harbour towns you will find a sailing school and the most important places for sailors are: Dieppe, Tréport, Courseulles-sur-Mer and Deauville. You prefer staying dry? Take a walk through the woods or make a bike tour along the coast and enjoy the diverse landscape full of valleys, castles and little towns. The region features an extensive network of hiking and biking trails and you will obviously also be able to find trails which are suitable for a trip with the whole family. While in Normandy you have to visit the famous D-Day beaches housing a lot of Europe’s rich history. This is where the allies landed in 1944 in order to defeat the Nazi regime reigning a good part of the continent. 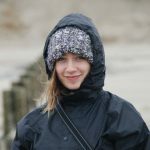 On this beaches you will feel like you can actually “feel history” and it will be an interesting visit for you as well as the kids. 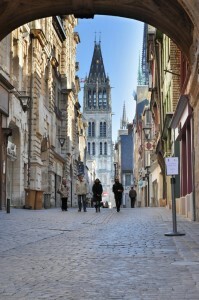 A nice place to visit during your stay in Normandy is the capital city of the region Haute-Normandy, Rouen. This city is known for its charming centre consisting of little streets, inviting restaurants and a great amount of sights worth visiting. Visit for example the old market place Place de Vieux-Marché and the Notre-Dame. Also the capital city of the region Basse-Normandy, Caen, is worth visiting. In Giverny you will be able to find the house where French impressionist Claude Monet used to live and which now has been turned into a museum. The garden of this house is where many of his famous works originate. 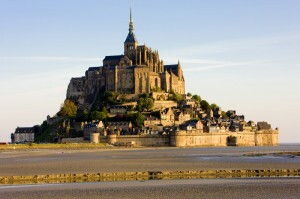 One of the most popular places to visit in Normandy is the island Mont Saint-Michel. The island is known for the wonderful view it has to offer, its small streets and welcoming little restaurants. Unlike in earlier days, this impressive island can nowadays be reached by a bridge and we advise you to head out early in the morning in order to avoid masses of tourists. Interestingly enough, more than 4 million tourists visit Mont Saint-Michel per year. In Normandy you will be able to find a variety of different holiday parks. For example, you may want to stay in a quiet holiday park in the woods or in a holiday park close to a golf course and enjoy the quietness. When travelling with children it may be more appropriate for you to book a vacation in a holiday park offering a swimming pool and many other recreational facilities. Have a look on our whole offer of holiday parks in Normandy on HolidayparkSpecials.co.uk and find the right holiday rental for you! What all our holiday parks have in common: they are the perfect starting point for you to explore everything that Normandy has to offer. In this region you have it all: history, culture, cities, beaches and a lot of nature.